(SPOT.ph) This week, new traffic rules were set in place and we're still left wondering if we'll ever actually have a stress-free commute. In the wake of typhoons and super typhoons in the country, celebrities continued talked about their love lives, their passions, and their stance on political issues. “I’m just being patriotic. 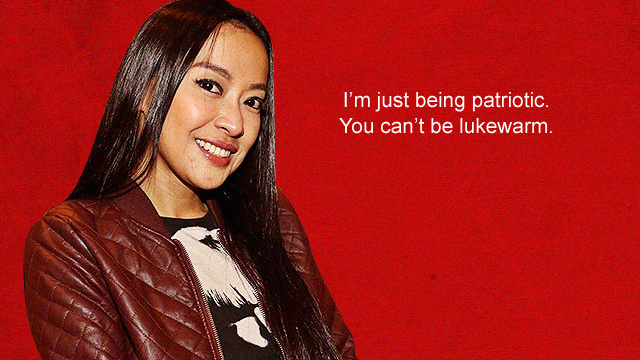 You can’t be lukewarm.” – Mocha Uson on her support for Duterte. The temperature is definitely always high these days. “When the right time comes, it will happen.” – Anne Curtis on marriage. “We have to teach everyone teamwork. 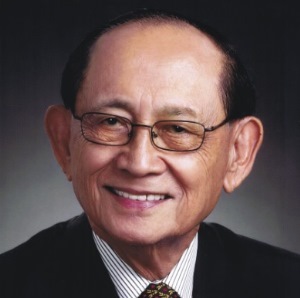 Filipinos cannot anymore afford to be fragmented and fractious.” – Former President Fidel V. Ramos on rallying behind the president. 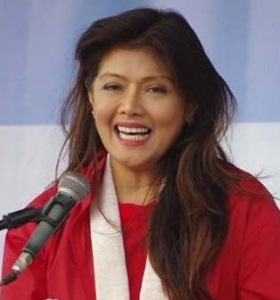 “Sa pulitika, hindi ako naniniwala sa mga deal eh.” – Imee Marcos on an alleged deal that her family funded Duterte’s campaign so that Ferdinand Marcos could be buried at the Libingan Ng Mga Bayani. 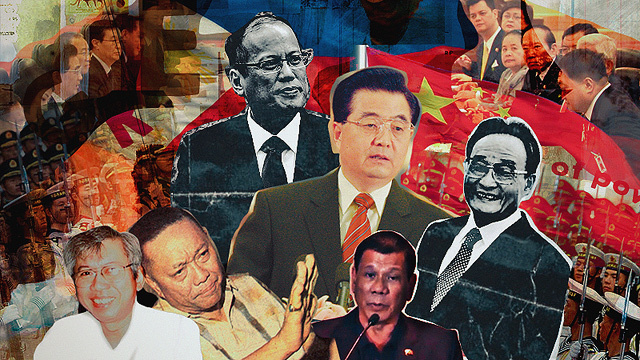 Isn’t politics just all about deals? 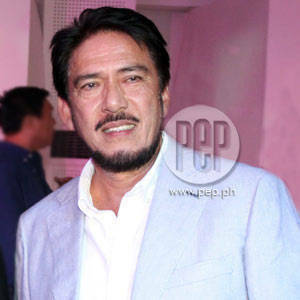 “A spectre is haunting our justice system—the existence of a multi-million illegal drugs industry operated from our national penitentiary.” – Tito Sotto on the country's drug problem. “I’m happy for her. 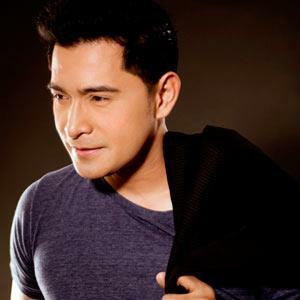 She deserves to be happy.” – Cesar Montano on ex-wife Sunshine Cruz. 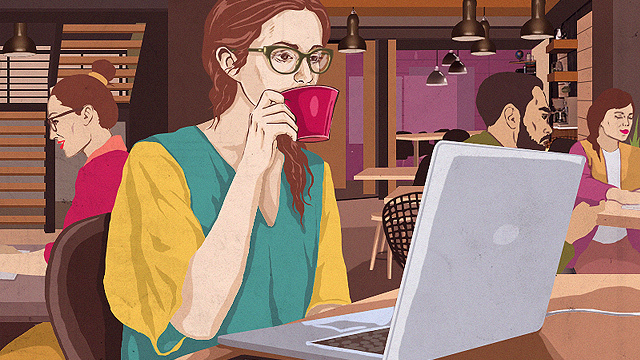 “I am not good on social media at all. 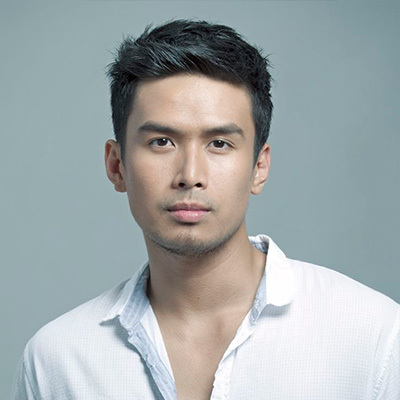 I came from the generation na ang Internet ay dial-up.” – Christian Bautista on social media. “It’s an honor that I get paired with young leading ladies. 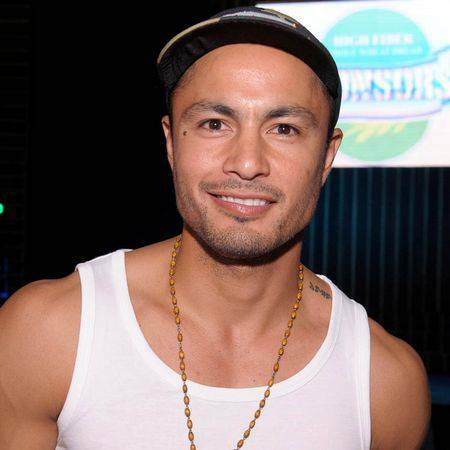 It’s proof na they trust me enough.” – Derek Ramsay on being paired with younger actresses. 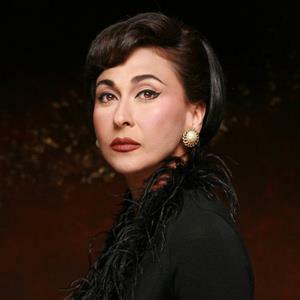 “It was only when I was a bit older that I realized the importance of learning from the past.” – Cherie Gil on doing a historical film. Ang hindi lumingon sa pinanggalingan ay di makakarating sa paroroonan. “Grateful that #KarenPH wasn't as bad as it could've been. And we all know how bad a typhoon can be.” – Lea Salonga on Typhoon Karen. And let’s keep praying the next one isn’t as bad either.